A new trailer has arrived for Batman v Superman: Dawn of Justice and made its premiere at the ongoing Comic-Con in San Diego, California. The Hall H crowd appeared in high spirits during Warner Bros.’ presentation which included a panel with director Zach Snyder (Man of Steel, 300) and actors Ben Affleck, Henry Cavill, Gail Gadot, Jesse Eisenberg, Amy Adams, Holly Hunter and Jeremy Irons. Then again, a cinematic meeting of two of the most important characters in pop culture likely didn’t need to offer much to excite the Comic-Con crowd. As such, Batman v Superman does indeed bring together the DC Comics titans and with it the hope that a cinematic universe can spark with the resonance, fan affection and box office power as the one established by rival Marvel Studios. That may be a big if, but Warner Bros. is certainly not lacking for ambition. Not only does Batman v Superman— set after the events of Snyder’s divisive 2013 reboot Man of Steel, which introduced Cavill (The Man From U.N.C.L.E.) 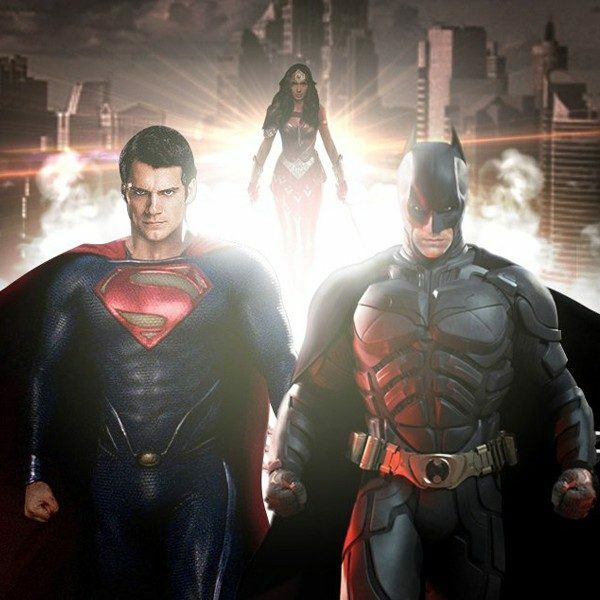 as Clark Kent/Superman– find the titular superheros at war with one another, but is setting itself to introduce a slew of new players to the franchise. They include budding heroes Wonder Woman/Diana Prince (Gadot, Fast and Furious 6), Aquaman/Arthur Curry (Game of Thrones‘ Jason Momoa), The Flash/Barry Allen (Ezra Miller, The Perks of Being a Wallflower) and of course Affleck as Batman/Bruce Wayne. Oscar winner Jeremy Irons (Beautiful Creatures) also stars as Alfred, Wayne’s trusted butler while Oscar nominee Jesse Eisenberg (The Social Network) will portray the villainous Lex Luthor and Oscar winner Holly Hunter (The Piano) portrays a senator with a vendetta against Superman. Amy Adams, Diane Lane and Laurence Fishburne all reprise their Man of Steel roles as Lois Lane, Martha Kent and Perry While, respectively. Whoa! 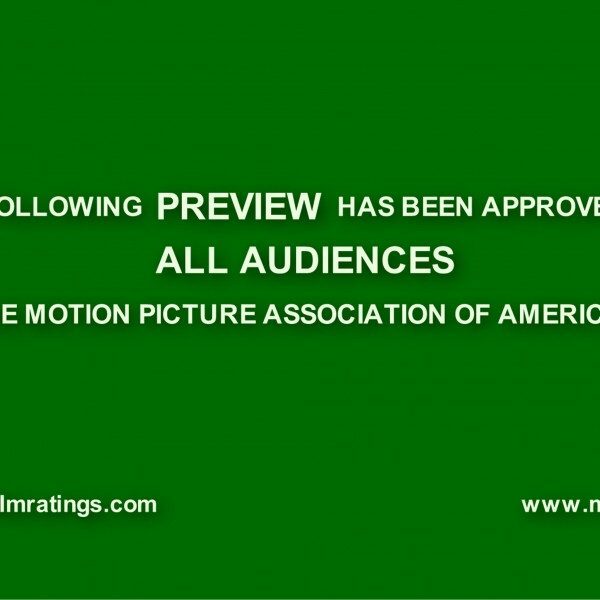 The trailer premiere and Comic-Con hullabaloo continues on what has been a fruitful news week on terms of the DC cinematic universe. Waves were made online when it was announced that Affleck was potentially set to not only star but also write and direct and standalone Batman film. Following Batman v Superman‘s release next spring, David Ayer’s villain parade Suicide Squad (which introduces Oscar winner Jared Leto‘s take on The Joker, among many others) is due in August 2018. Continuing Warner Bros.’ ambitious slate, Monster director Patty Jenkins is currently set to direct a standalone Wonder Woman film (due in 2017) and Furious 7 director James Wan is tackling a solo Aquaman movie (due in 2018). While The Avengers-style Justice League is currently scheduled for a two-part film series beginning in 2017. 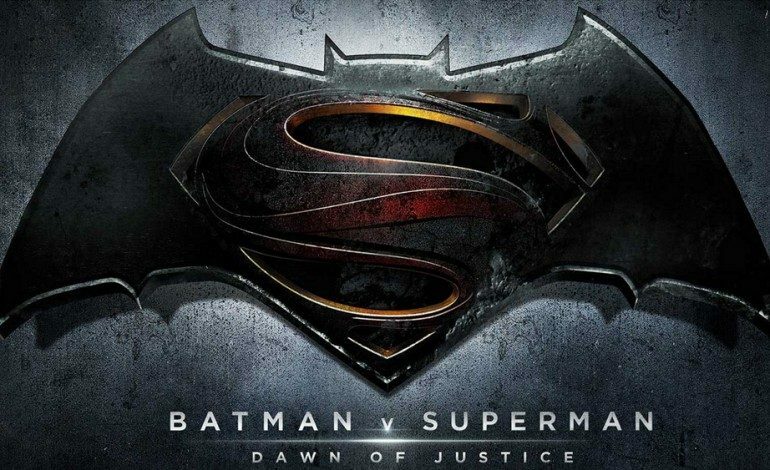 Batman v Superman: Dawn of Justice hit theaters March 26, 2016.